Are you updating or replacing hotel laundry or washroom equipment? Here you will find quality items to manage hotel linens, as well as employee and guest laundry. We offer a great line of laundry carts and accessories, sorting carts, laundry bags and linen trucks to make transporting linens so much more convenient. 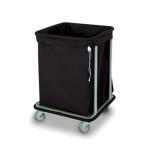 Browse our great collection of laundry carts and lift out tubs. 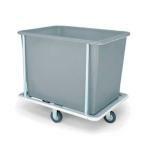 These mobile carts are offered in a variety of colors and capacities. Up to 20 bushel capacity. 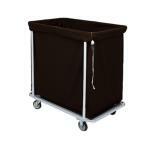 Browse our collection of hotel linen carts. 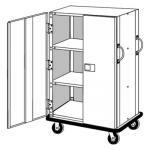 These linen carts are offered in open and closed three sided designs with internal shelving. Sturdy construction.